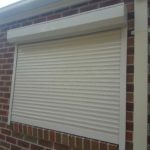 We offer the largest range of window roller shutters, from your traditional spring loaded, inside manual winder, to motorised roller shutter. 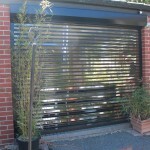 Call in to one of our show rooms and see the benefit that roller shutters can add to your home. 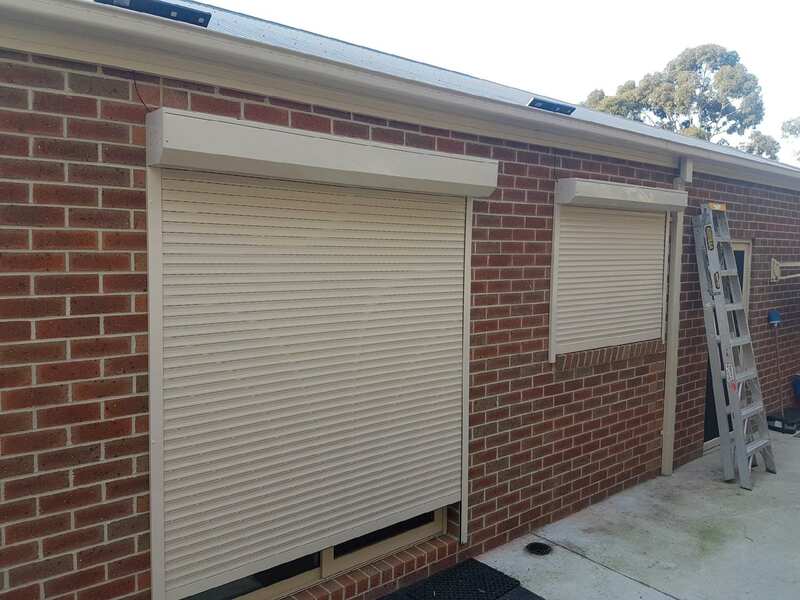 · Insulates your home: Roller shutters have a great insulating property due to their construction and location. 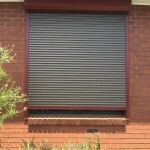 Internally they have a central foam core within the blade of each shutter. 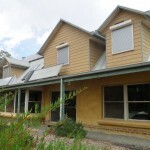 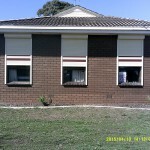 The end result is that it keep your house warmer in winter and cooler in summer. 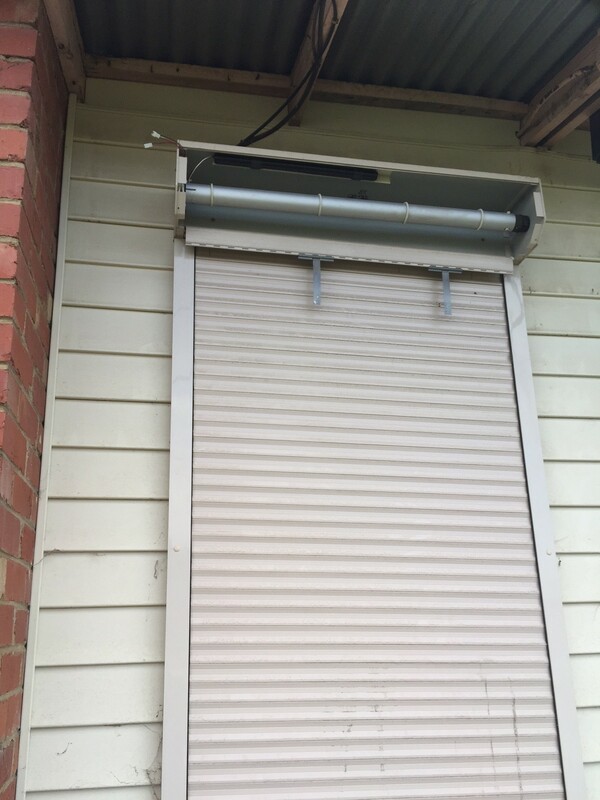 If you motorise your shutters you can even have them come up and down when the outside conditions warrant there use automatically. 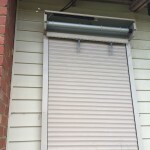 · Securers Your Home: Roller Shutters provide an additional barrier to the thieves. 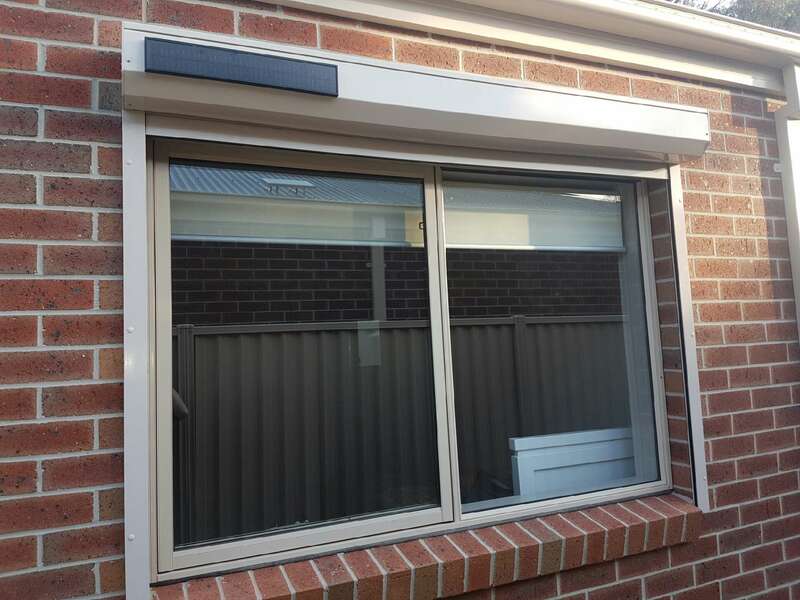 Your doors and windows can be protected preventing easy smash and grab access. 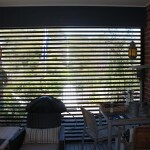 Most importantly it gives peace of mind when you are away at work or at a vacation. 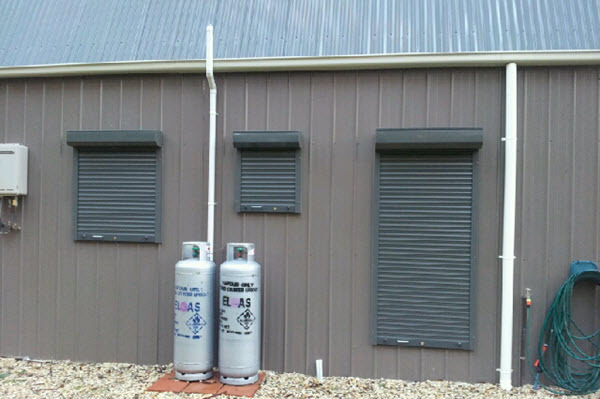 · Energy Savings: Installing roller shutters can reduce your heating or cooling bills due to their insulating effects. 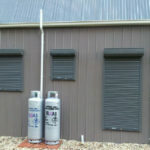 This helps to save energy as well as gets your power or gas bills lower. 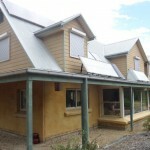 So it saves environment as well as your pockets. 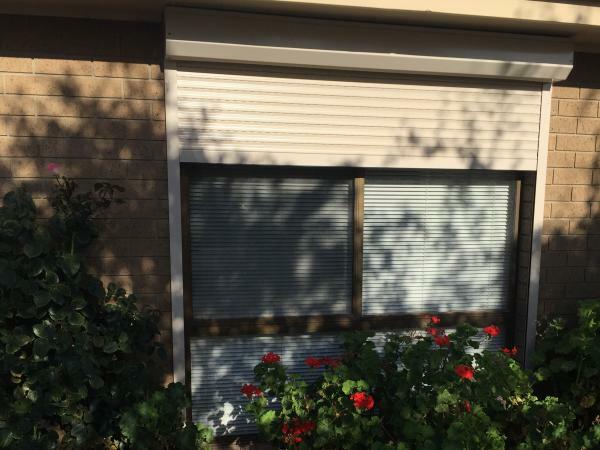 · Light control: Many of us work during night shifts and find it very difficult to sleep during day because of prevailing atmosphere and light. 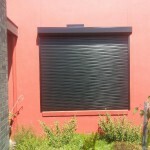 But Roller shutters can help them to get complete darkness in the room. 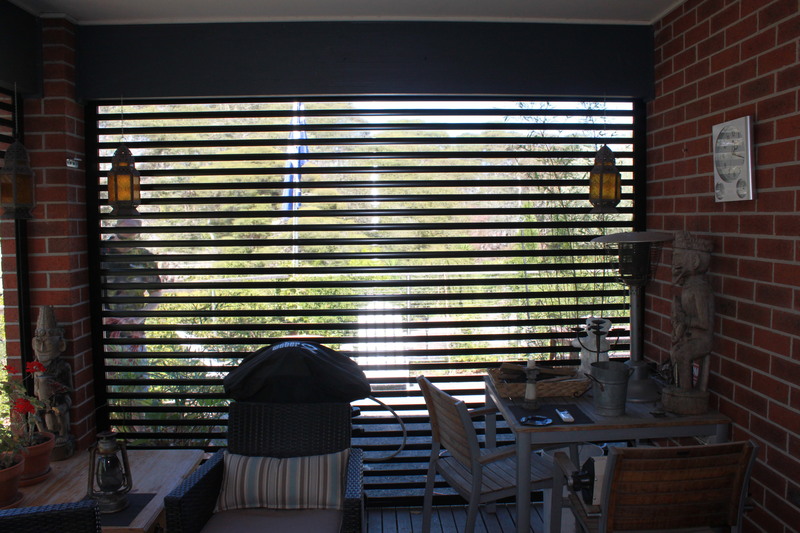 · Sound control: Just like light, noise can be very distractive while sleeping, working from home or studying. 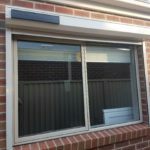 Eliminate sound by click of your remote control. 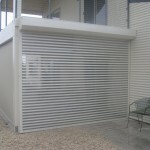 Our roller shutters can eliminate up to 70% of ambient noise. 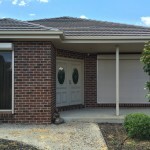 · Weather protection: While not often considered roller shutters protect your windows from storm damage. 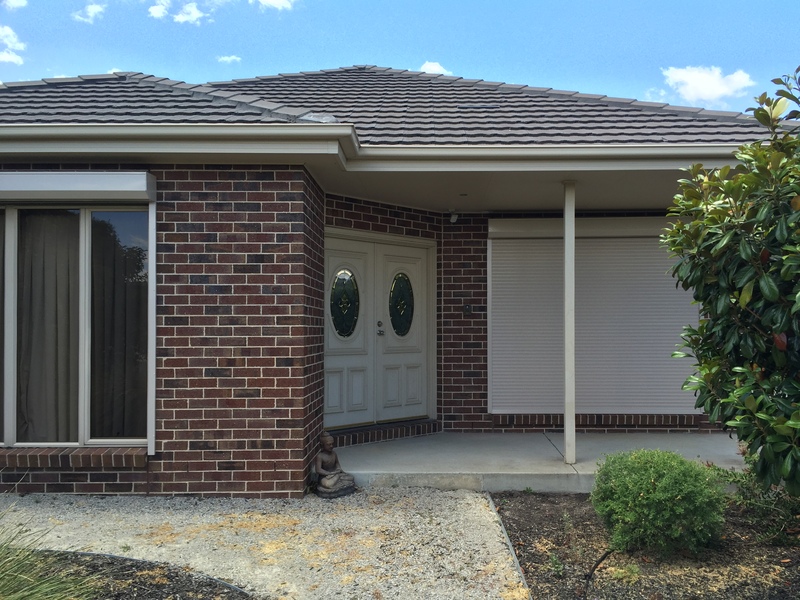 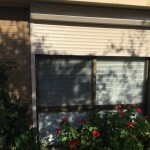 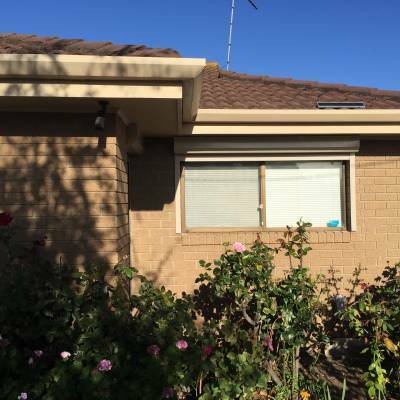 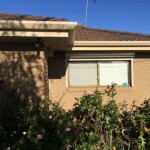 · Alternative to Awnings: Roller shutters provide a more efficient outdoor blind product controlling summer heat better than any other outdoor blind product. 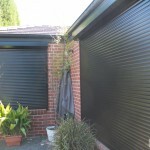 We also have the unique easyview roller shutter. 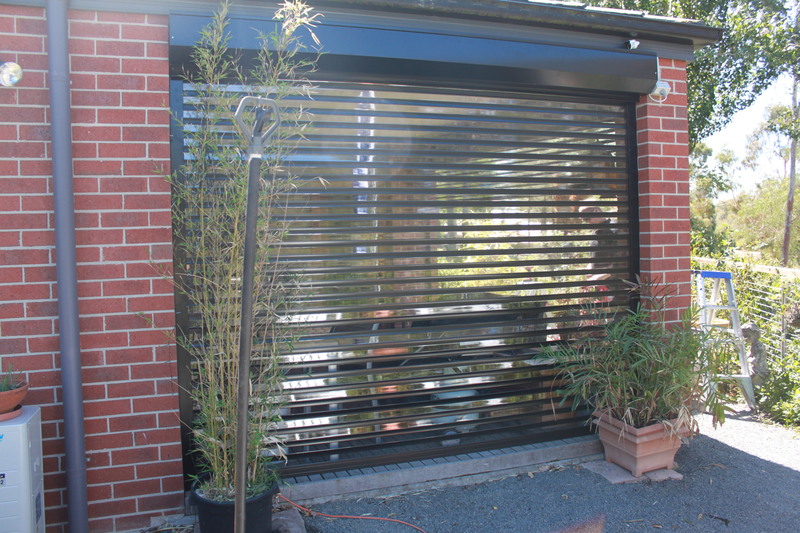 So if you have a high wind area and an outdoor area you want to protect call and see how the easyview roller shutter can help protect your outdoor patio area and give you another room. 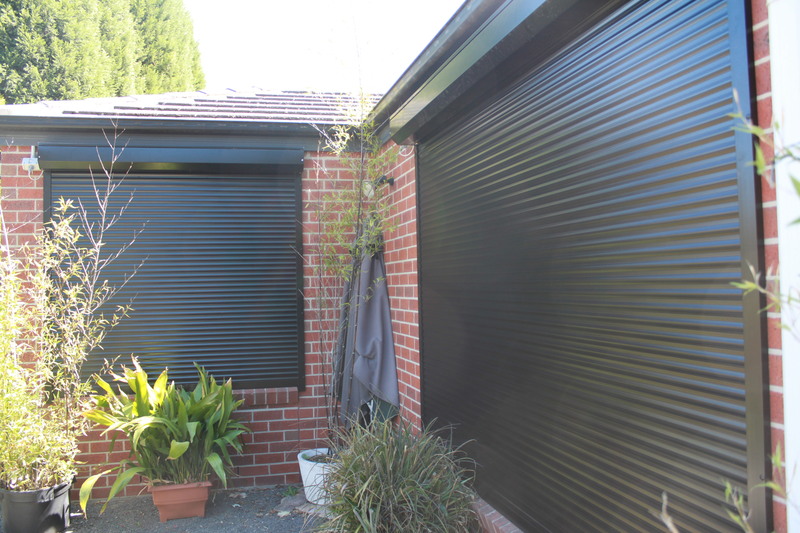 The motorised roller shutter is becoming more popular due to its reduced costs but it also removes the ugly manual winder from inside your home. 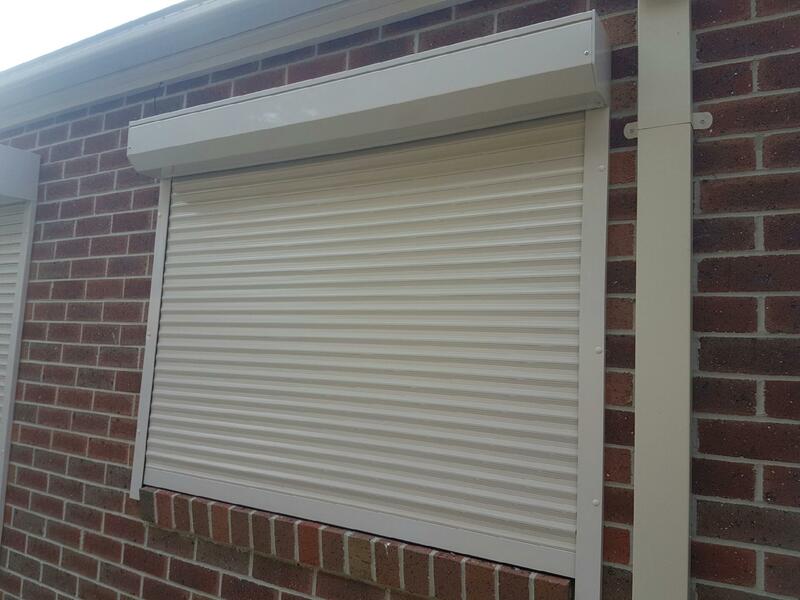 We have a number of options when looking at motorising your roller shutters, including a 12volt internal powerpack, 12volt externally trickly charge system and standard 240V motorised system. 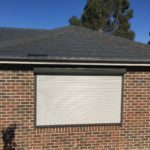 The SolarSmart™ roller shutter automation system is independent of mains power and harnesses the sun’s energy, through solar panels positioned on the shutter pelmet or near the shutter to provide an alternative to manual opening/closing of the roller shutter. 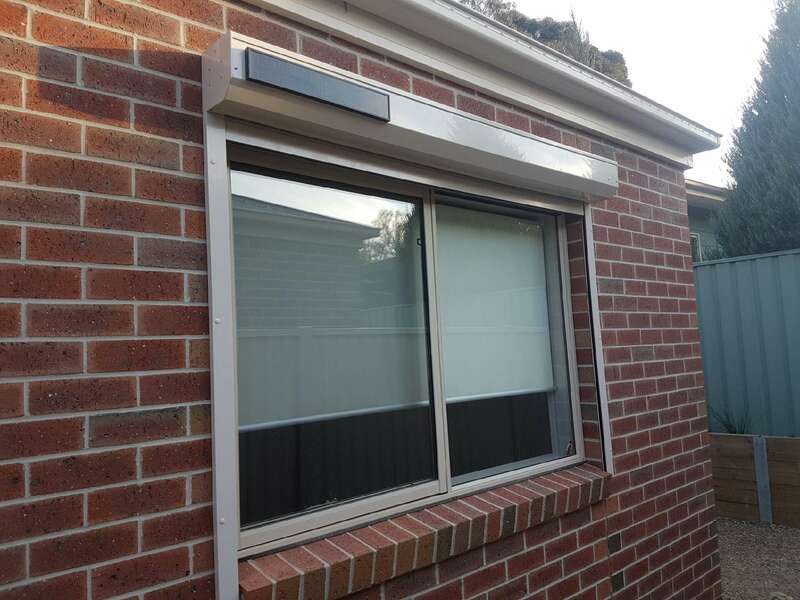 They can also be setup to automatically open/close depending on outside conditions. 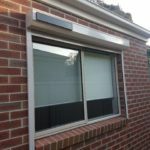 SolarSmart™ utilises the latest in sophisticated electronics to manage the charging of the advanced battery system and is controlled via a specialised wireless remote control transmitter. 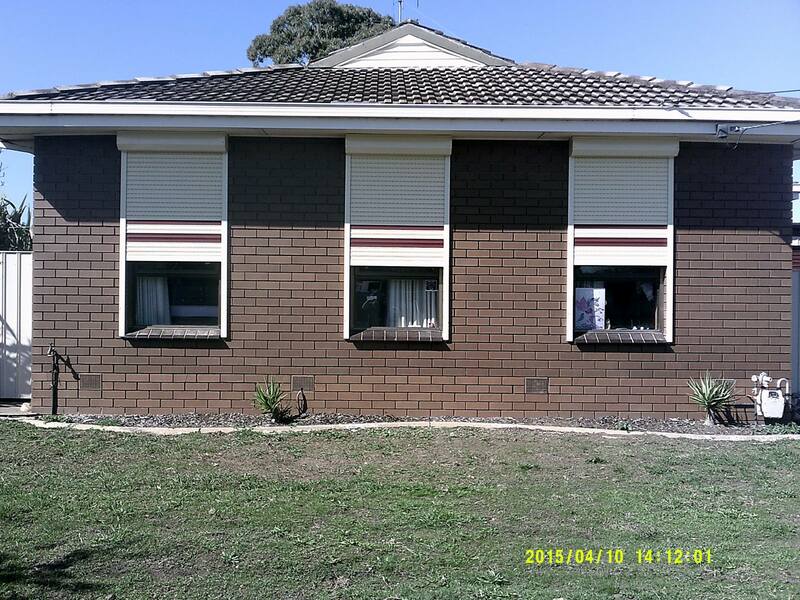 ✓ Less damage to your house than manual systems, no ugly winder on the inside. 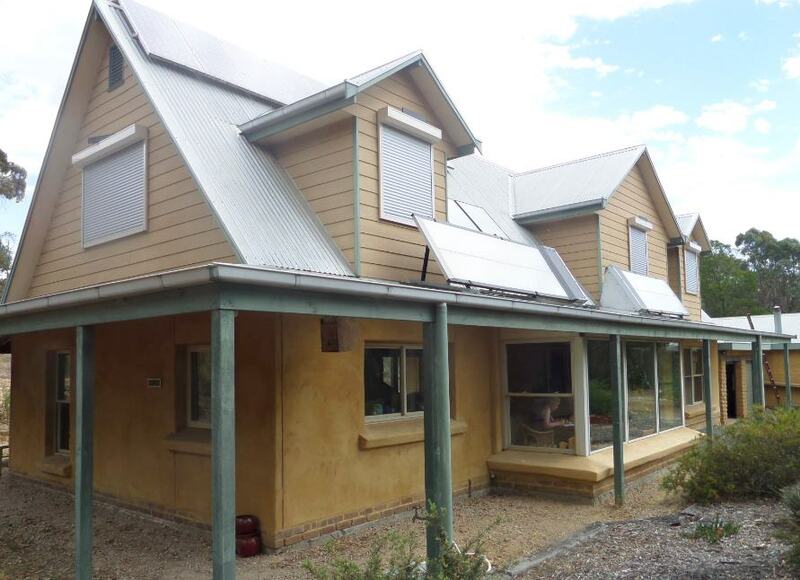 ✓ Low voltage automated control system with rechargeable batteries charged by solar panel. 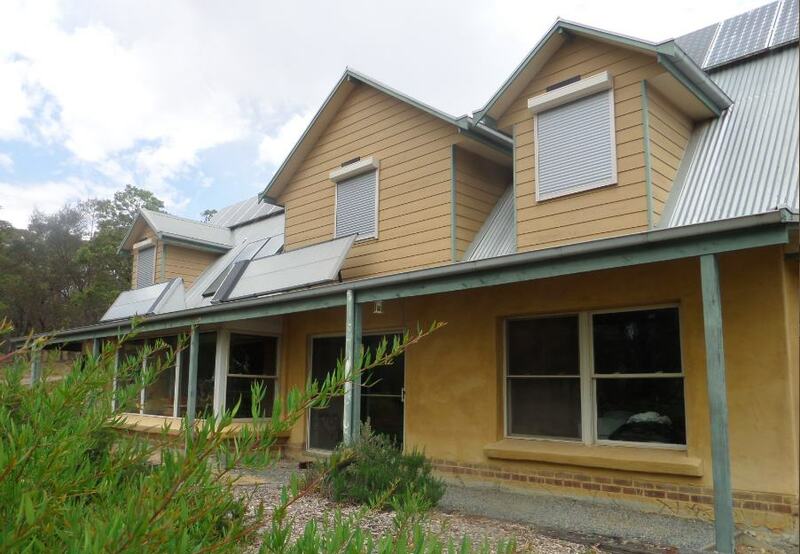 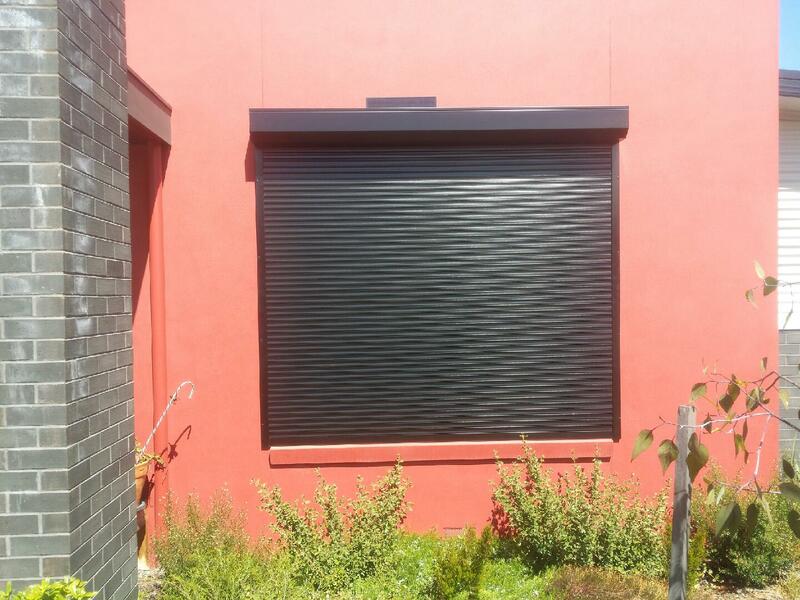 ✓ Can be purchased with brand new roller shutters or retrofitted to existing roller shutters. 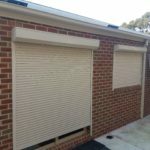 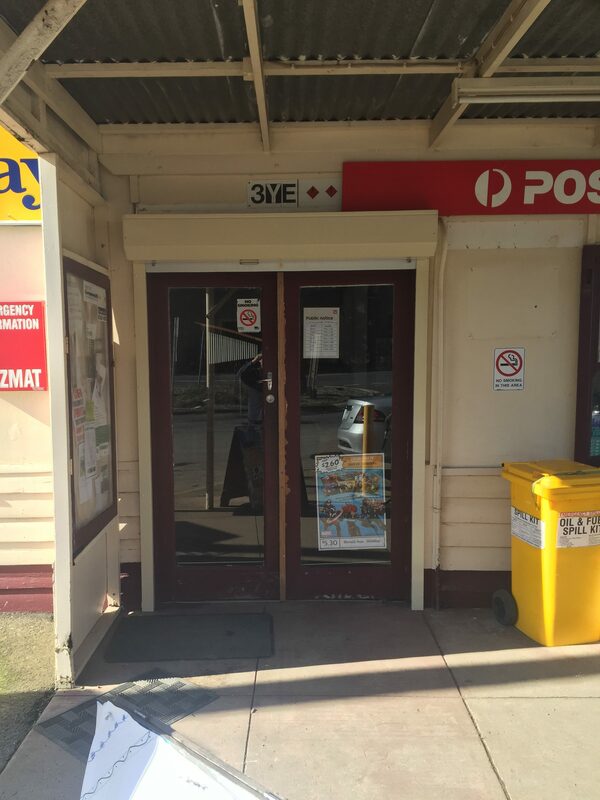 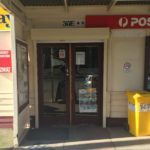 Are a great way to solve your security problem areas either for commercial or residential applications, roller shutters provide an additional level of personal protection. 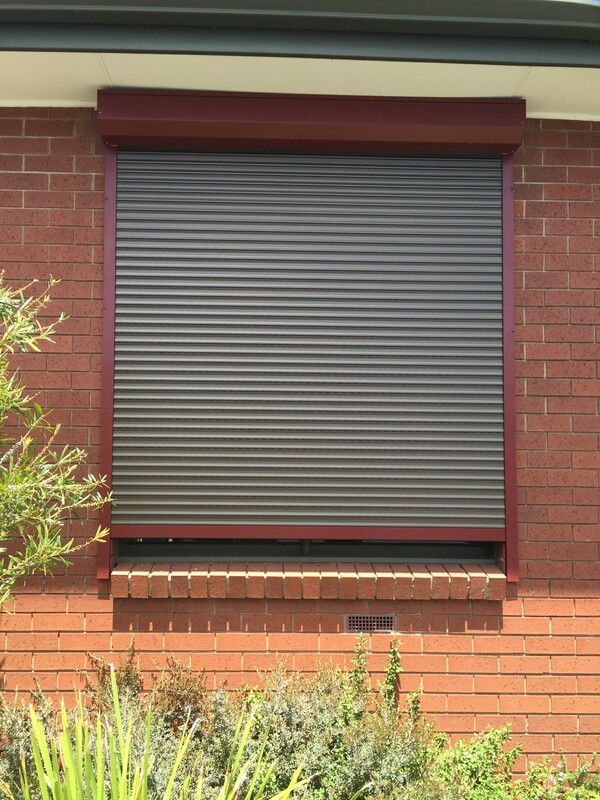 Available in a range of colours Security Roller shutters and can be motorised for ease of operation and with the addition of a fire safety smoke detector can automatically lift in the event of a fire, depending on your motorisation options. 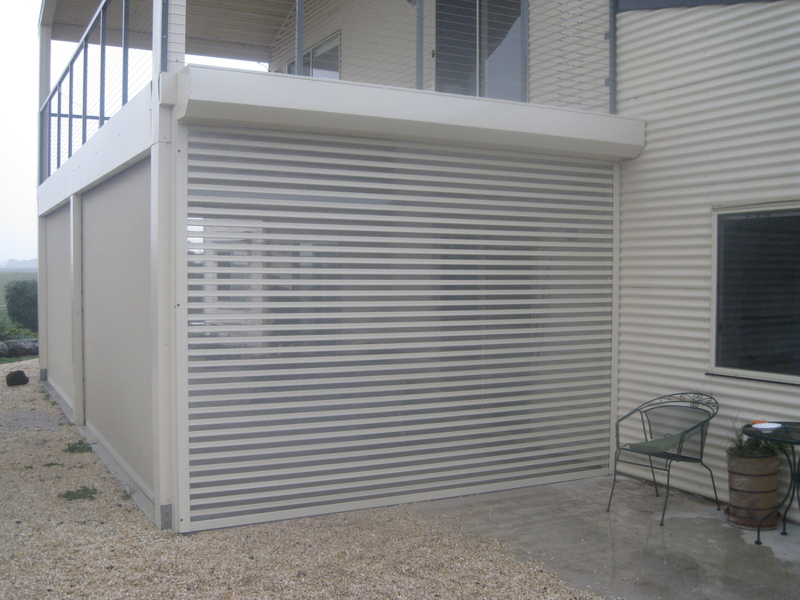 We have a range of extruded profile or semi clear roller shutters designed for commercial or retail shopping areas to protect your valuable assets. 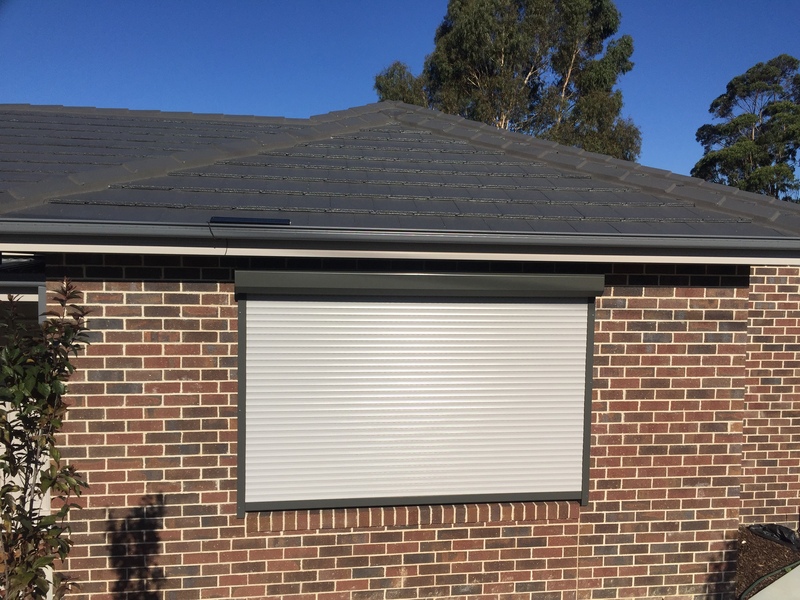 The commercial roller shutter not only has a thinker wall, but also locks slates into the side channel to prevent the slates or blades from being remove from the side channels.